The ECSS LISN 2 was developed following the „European Cooperation for Space Standardisation“. 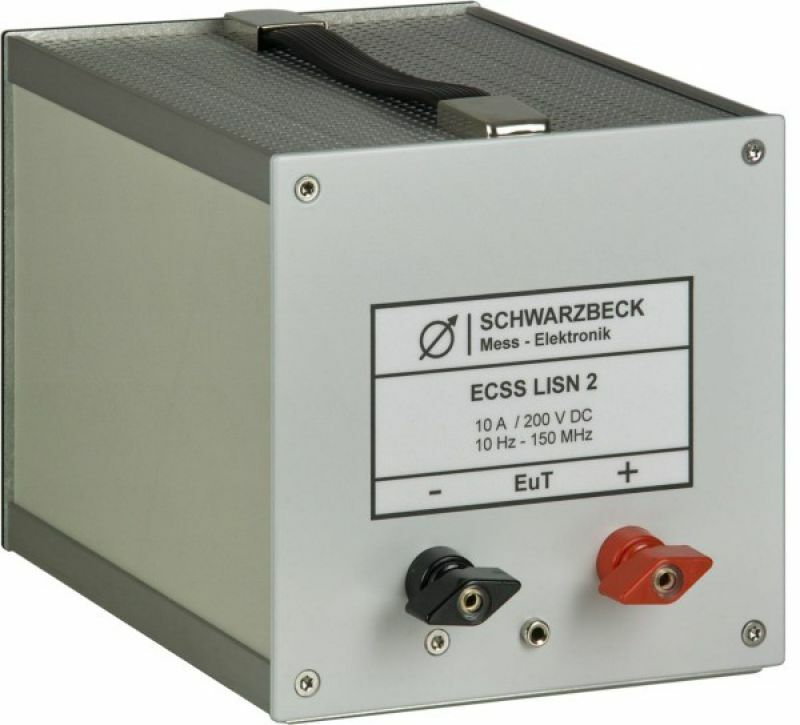 The ECSS LISN 2 is used for DC mains lines. The impedance characteristic of each path is basically realized by an inductor in parallel with the 50 Ohm resistor: 2 μH || 50 Ω.